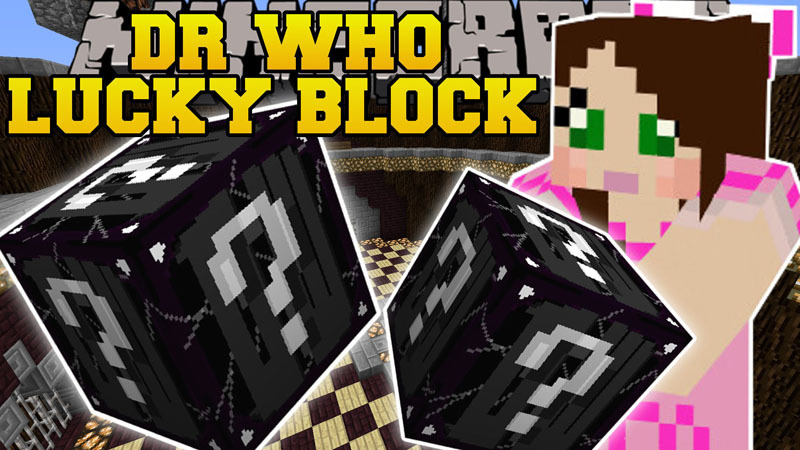 Doctor Who Lucky Block Mod 1.8.9 adds in tons of Fantastic new drops, custom Doctor Who themed weapons and armor. 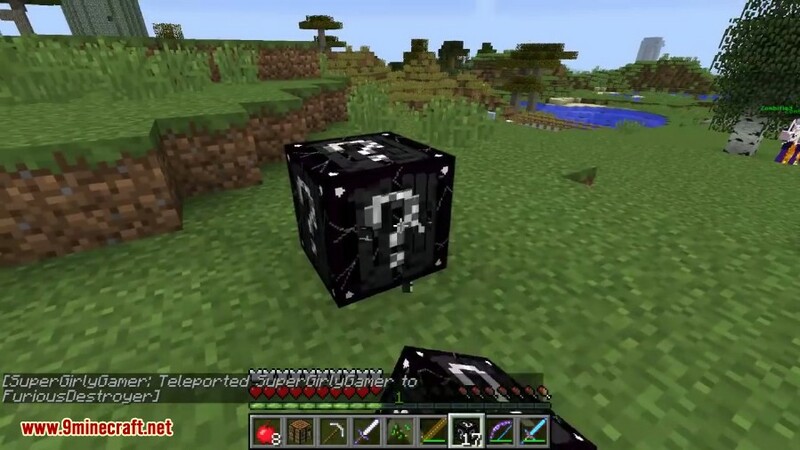 Temple’s, Fort’s, Giant Lucky Block’s. Awesome DW Quotes from the show! A special Fan-Doctor armor set, The ClockWork Doctor! Cool new DW themed blocks! Some new towers, Mob apocalypse’s, Bob-like enemies, and plenty more! 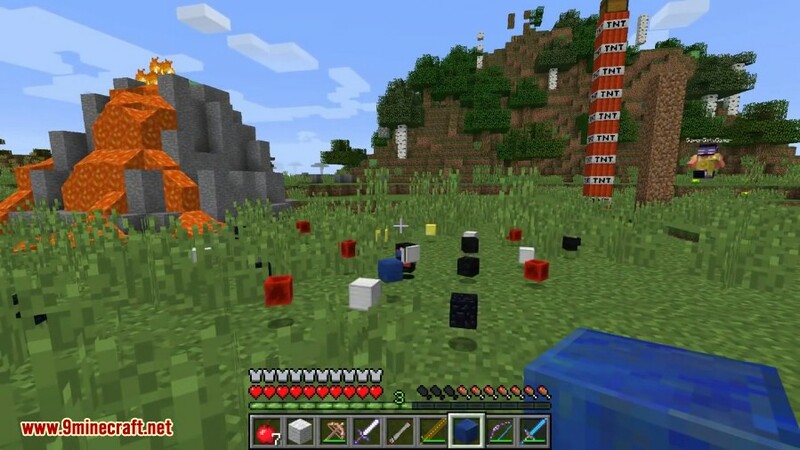 Make sure you have already installed Minecraft Forge and Lucky Block Mod. 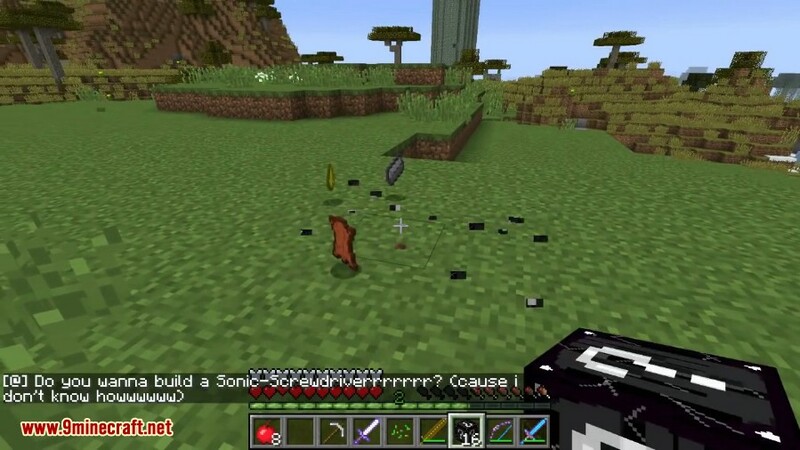 Place the Add-on in the Add-ons folder (This would be .minecraft/addons/lucky_block).